It was a lovely day so our teacher let us go outside to the tent and discuss what we already knew about BUGS. 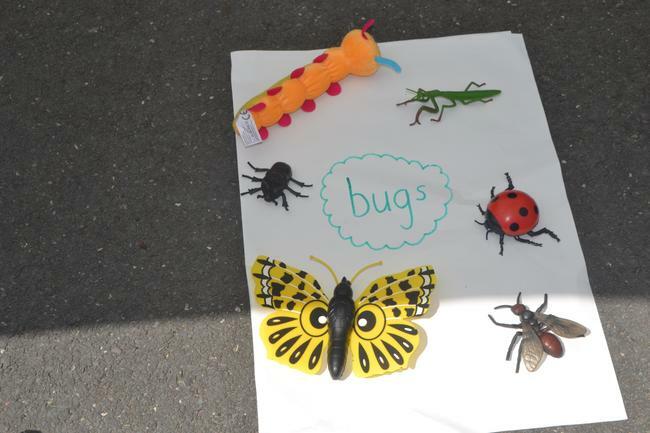 Mrs Wiggam even had dome pretend bugs to show us! Discussing what we KNOW about BUGS!